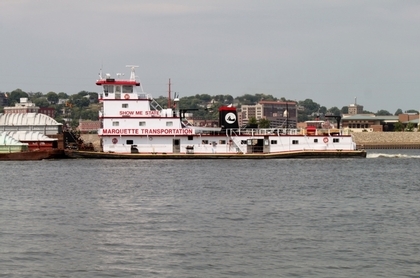 Built in 1979, by the Dravo Corporation of Neville Island, Pennsylvania (hull #7499) as the David Esper for the Marquette Transportation Company of Jefferson, Louisiana. In 1984, the tug was acquired by Cargo Carriers Incorporated of Minneapolis, Minnesota. Where she was renamed as the Show-Me State. Where she was operated by the Marquette Transportation Company of Jefferson, Louisiana. 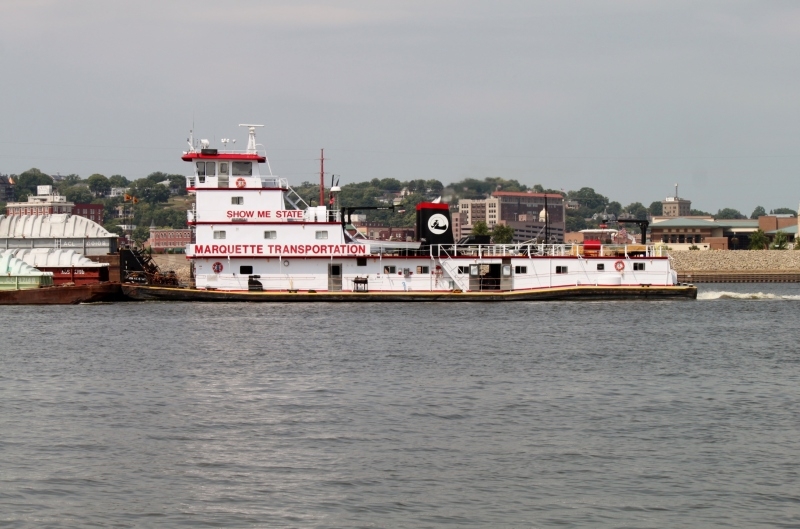 In 2004, she was for the acquired by the Marquette Transportation Company of Jefferson, Louisiana. Where the tug retained her name. Powered but two, EMD-16-645E7B diesel engines. With Falk reduction gears, at a ratio of 4.345:1. Turning two, 108(in) by 112(in), Avdl, stainless steel, fixed pitch propellers. She is a twin screw towboat, rated at 6,140 horsepower. Her electrical service is provided by two, John Deere 6081 generator sets. The tug's capacities are 95,723 gallons of fuel, and 1,485 gallons of lube oil.